A heartwarming “I love you” from your grandchild. Leaves rustling in the fall. Rain bouncing off the rooftop. Your favorite music and television shows. Dinners with your friends and family. These are the sounds you’ve grown accustomed to and should never be without. Beneficial Hearing Aid Center has been helping people hear the wonderful sounds of life for almost two decades, and they can do the same for you. 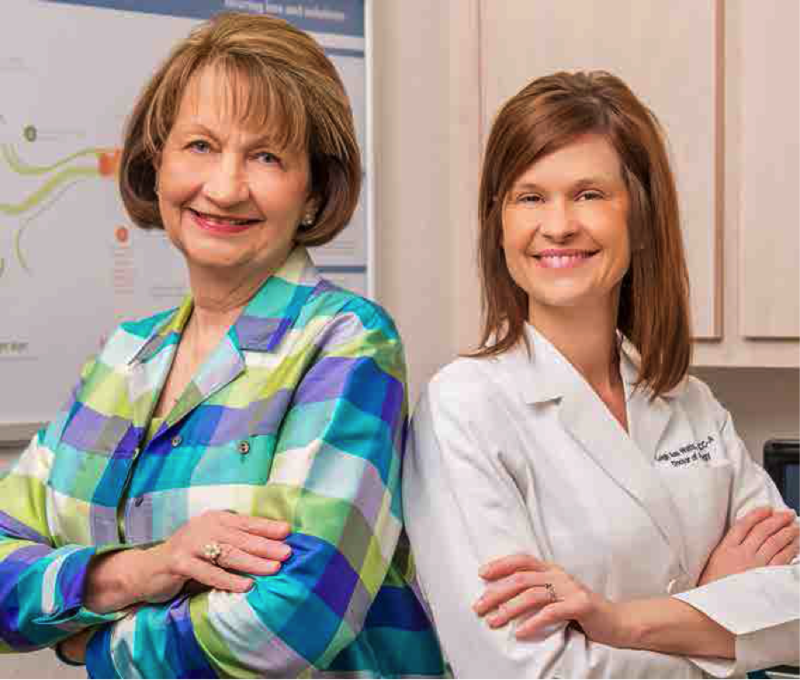 The mother and daughter team of Alene Lightfoot, a board-certified hearing instrument specialist and audioprosthologist, and Dr. Leigh Ann Watts, a doctor of audiology, has assembled a staff of highly qualified hearing-care professionals. They include Amy Gibboney; a board certified clinical audiologist and Linda Haase; a hearing instrument specialist. Together, they have the experience and advanced technology to ensure that you get a thorough hearing evaluation and the right kind of hearing system. Equally important, they will provide you with the highly personalized care that you deserve and the results you expect.